Our group retreat centre / venue is a purpose built residential retreat centre and offers retreat hosts and guests with a complete retreat experience. 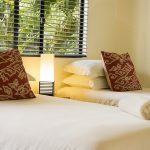 There is single & twin share accommodation for 40 through 20 beautifully appointed “eco” ensuite double rooms, full Day Spa with therapists and facilities, Commercial Kitchen & Dining, large multi-purpose hall “The Octagon”, resort style Magnesium pool, beautiful grounds, settings and rainforest walks etc.. 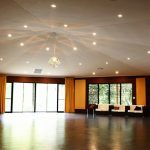 If you’ve been searching for a place to host your own retreat(s) or simply want to checkout a variety of retreats that are running here you can view a summary of what’s on offer to the public on our retreats & events page. 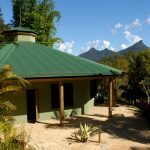 Positioned on 46ha (113 acres) of secluded naturally undulating rainforest with stunning views of Wollumbin / Mt Warning (UNESCO World Heritage national Park). 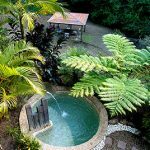 Gymea Eco Retreat is positioned right in the heart of Australia’s Green Cauldron, one of Australia’s iconic landscapes identified as the creative and spiritual heartland of Australia. This part of Australia is being described as a mysterious melting pot of rich volcanic earth, deep green rainforest, breathtaking scenery, shining blue waters, rare Gondwana (prehistoric) rainforest and powerful land and mountains. Now with up to 2 hours of self guided walks on the property you can truly experience the natural beauty that this powerful land and nature has to offer. 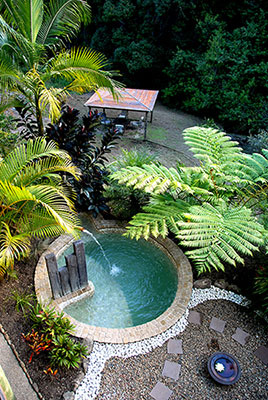 We believe that Gymea Eco Retreat Centre and Healing Spa provides our guests with a real opportunity to soak up the beauty, unwind and relax whilst being 40 minutes from Gold Coast Airport, 45 minutes from Byron and just 12 minutes to Murwillumbah and 4 minutes from the village of Uki. 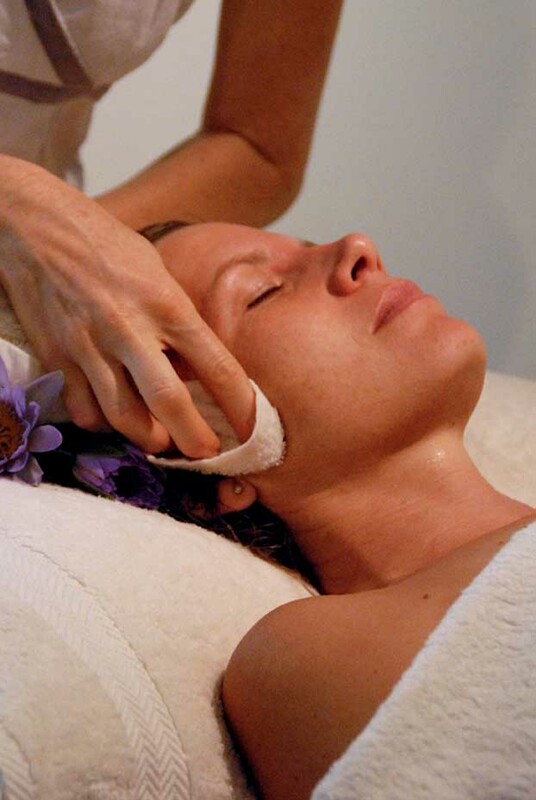 Find out more about our Retreat Day Spa, open 10am – 3pm Monday & Wednesday to Saturday, or by appointment. 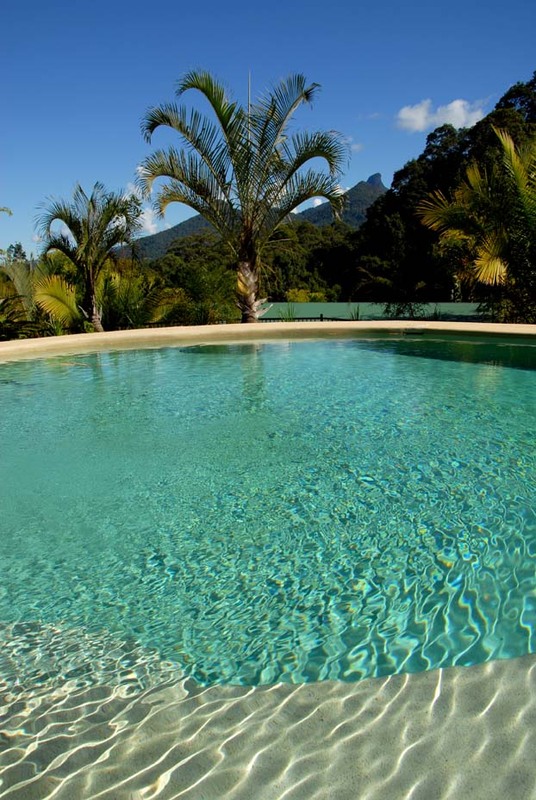 Healing Spa offerings include Massage & Organic body treatments, Sauna, Steam room, Plunge Pool and you can enjoy our wonderful hydrotherapy Spa. 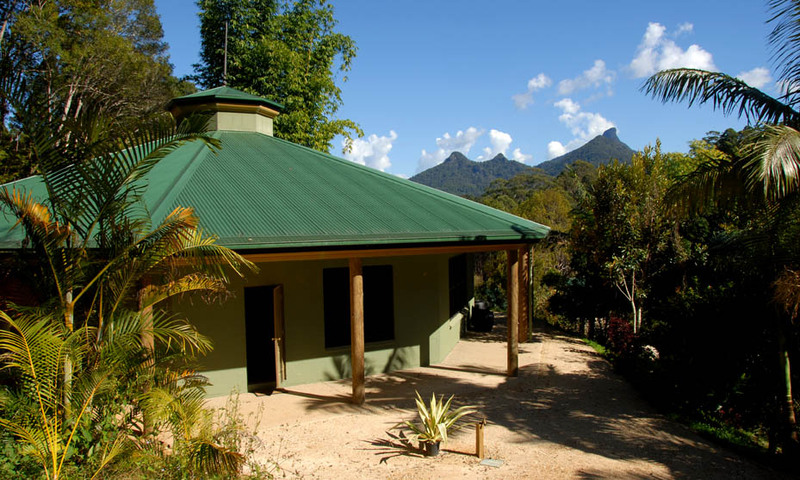 What are others saying about their Gymea Eco Retreat experiences? 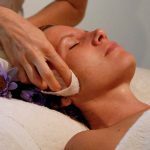 If you would like to receive semi regular updates (every 4 – 6 weeks) and news about Gymea Eco Retreat Centre and Day Spa the please Sign up to our mailing list to receive news straight to your inbox or / & you can “like” us on us on Facebook. 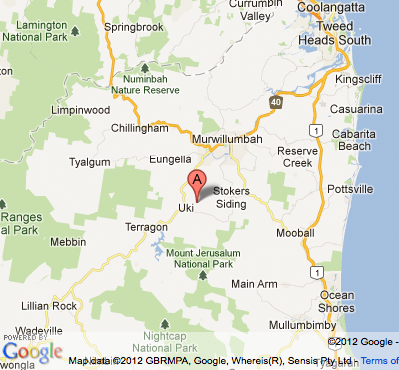 Find Gymea Eco Retreat Centre and Healing Spa and get directions by clicking on this map & follow the Google Map prompts. For those less electronic map oriented, here are some written directions that may assist you in getting you here by various transport options. 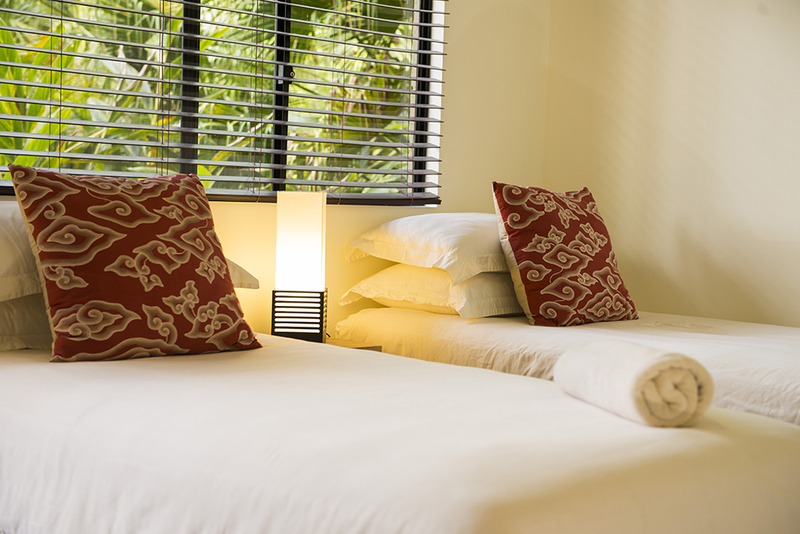 For information and instructions to get to Gymea Eco Retreat Centre and Day Spa by air from interstate or from overseas, please check out this link – Gold Coast Airport.